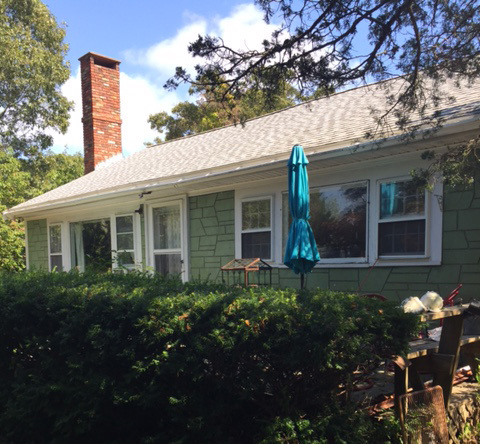 Charming two bedroom Cape style ranch property located on a dead end street within close proximity to downtown Oak Bluffs, public transportation, beaches, and tennis courts. Upon entry, you are welcomed into the sunlit living room with fireplace, kitchen with lots of cabinet and counter space includes small dining area. 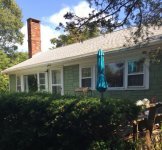 Front deck running the length of the house and and grassy yard are the perfect compliments to this move in ready home. New Title V septic is to be installed.